Telenor Satellite has a full calendar of events and participates in major industry exhibitions and conferences throughout the year. We look forward to meeting you at one of the following upcoming events. 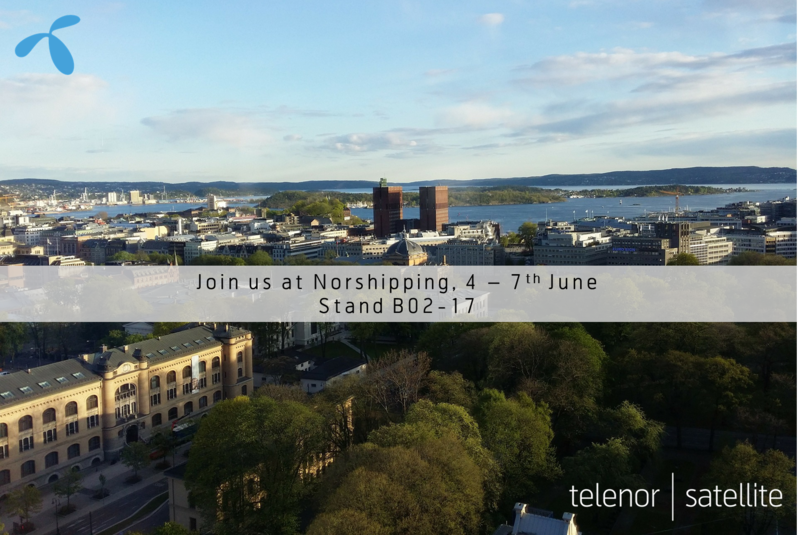 Telenor Satellite will be exhibiting at Norshipping. Find us at stand B02-17.